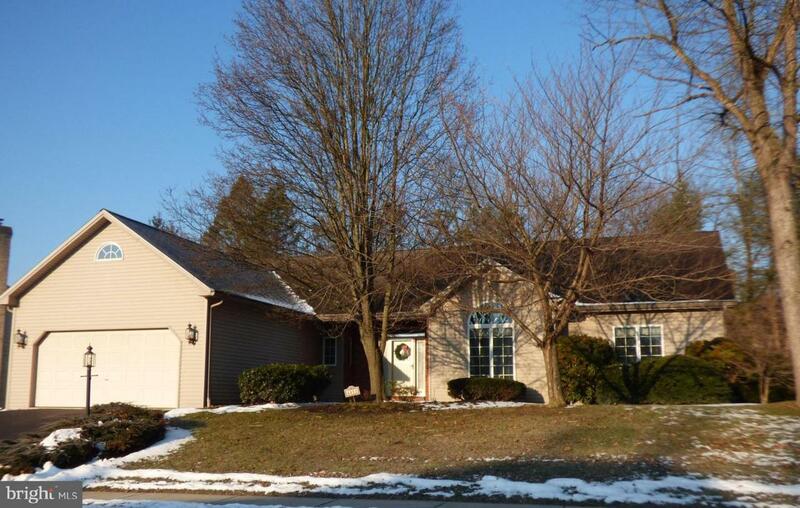 You will love this beautiful Yingst Built home the minute you walk in the door. This home is very warm and inviting. The kitchen opens up to a bright family with a gas fireplace. 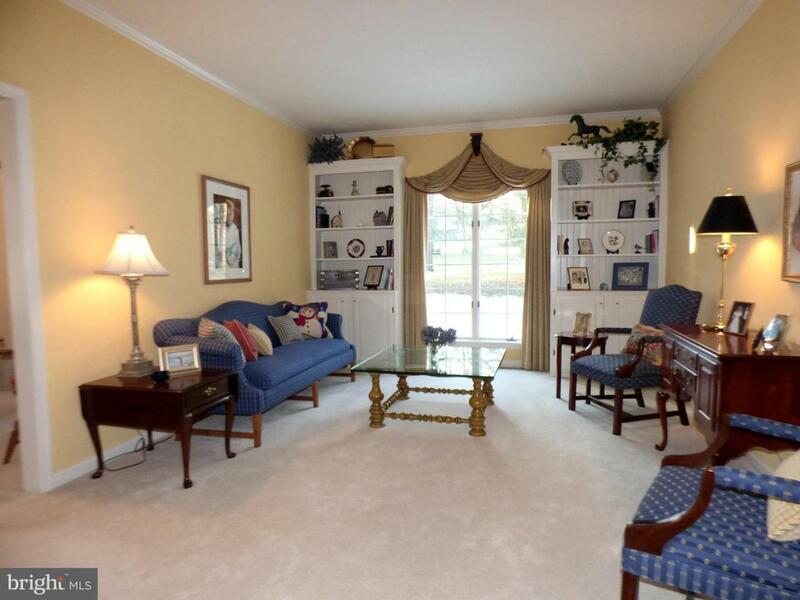 The family room leads to the 4 season sunroom which is a lovely space. 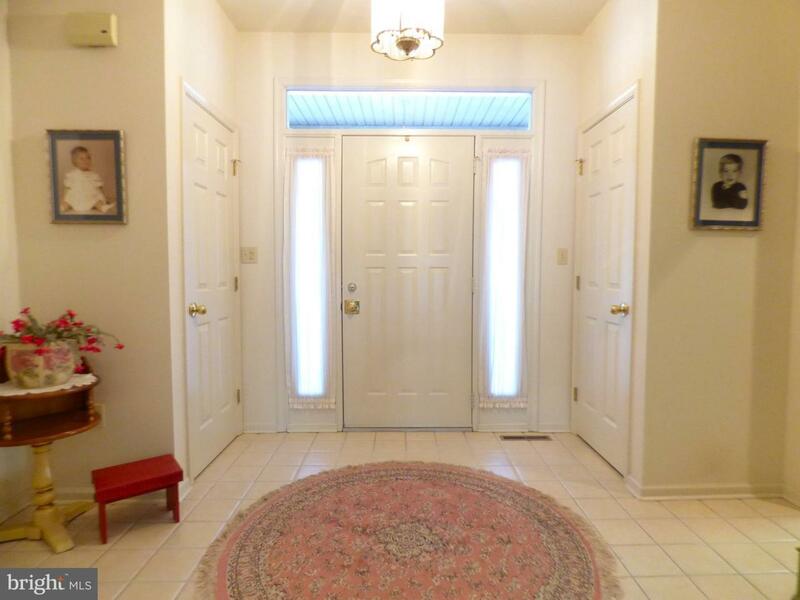 The formal dining room and living room are right off the foyer, perfect for entertaining guests. 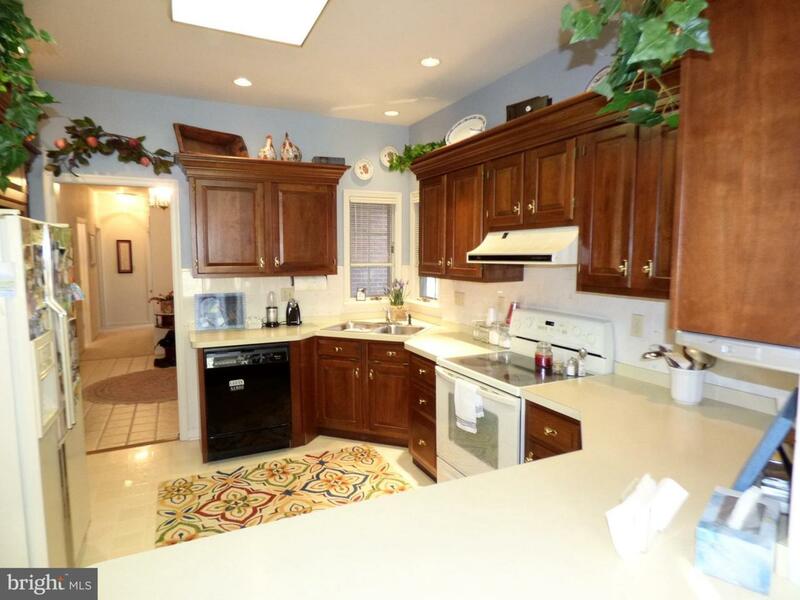 Everything is on one level in this home including the laundry room and 3 large bedrooms. The master bedroom features a sitting area and a huge master bath with jacuzzi tub. This home is in a convenient location to get to everything Lower Paxton has to offer including the Friendship Center, shopping and restaurants. You will love this home and neighborhood.